Caleb Warnock was raised in the kitchens and gardens of the last generation to provide family meals without relying on the grocery store. He has won more than a dozen awards for journalism and literature. Caleb teaches "Forgotten Skills" classes that include winter gardening, pioneer jams and jellies, growing early and long-keeper vegetables, raising chickens, and much more. some of the interesting cellaring techniques. The topics covered in this book include weed control; box gardening; how to save seed; where one can acquire non-hybrid seed; extending a garden's harvest to last all year; a discussion of vegetable varieties that do well in the Mountain West climate (regular growing season from mid-May to mid-October); vegetable varieties that store well and are more hardy; different ways to cellar your vegetables so that they last longer; pioneer yeast; perrenial flowers; how to raise chickens and helpful information about fresh eggs. I found this book informative and inspiring. I would recommend this book to anyone interested in learning to raise chickens or in having a year-round garden, especially in the Mountain West region or in a place with a similar climate. 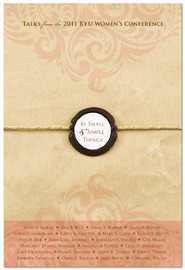 Not a definitive book on the subject of living in a self-sufficient manner, but definitely one to add to the collection. Just two weeks ago, the residents of Utah celebrated Pioneer Day in honor of the arrival of the Mormon pioneers in the Salt Lake Valley in 1847. I appreciate the hard work and sacrifices these determined people showed throughout their lives. It seems such a shame that so much of their knowledge and work ethic has disappeared over the generations. I was surprised to read that our ancestors harvested nearly all year long, including during the winter. 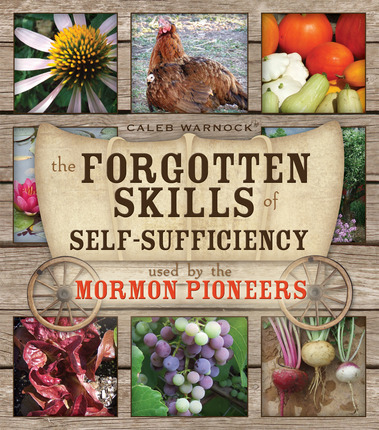 I am several generations removed from my farming and pioneering ancestors, so I was unaware of several of the aspects of self-sufficiency that the author talks about. Did you know carrots were originally yellow and purple? I didn’t. Did you know it’s possible to grow and harvest salad greens in the snow? I can’t wait to try growing some. In the age of supermarkets and fast food, it would do mankind good to return to a degree of self-sufficiency. In the timeline of history, grocery stores and processed “food products” are brand new concepts. We have become so accustomed to the appearance and taste of the items lining the shelves that it makes one wonder how people lived without Doritos, Oreos, and Diet Coke. The first half of The Forgotten Skills of Self-Sufficiency covers heirloom plants and seeds, expanding the harvest, and storing the harvest. The author shows several examples of these concepts in his own garden and root cellar. He briefly covers pioneer yeast and bread making, then moves on to how to raise and care for your own chickens for the remainder of the book. While covering several interesting topics, this book doesn’t get into a lot of specifics of how to do these things and does reference additional material. If you have been feeling the pull toward becoming more self-sufficient and are interested in getting a good overview and general direction, The Forgotten Skills of Self-Sufficiency is a good place to start. 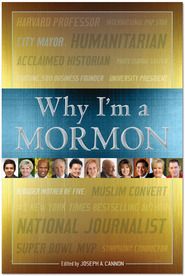 Review originally published on LDS Women's Book Review.